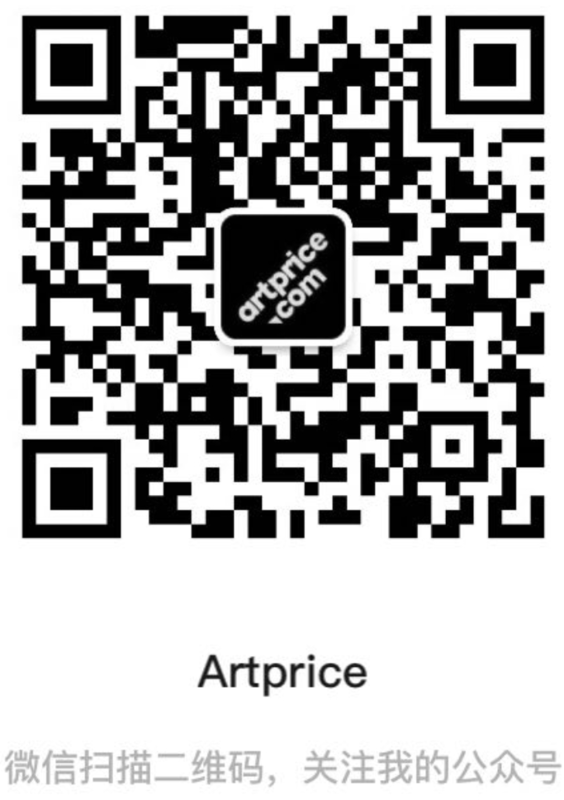 Every fortnight Artprice offers you a theme-based auction ranking that provides insight into the principal trends in the global Art Market. This week’s ranking looks at the most sought-after artists in Seoul. There is only one non-Korean artist in this Special Seoul ranking: the wonderfully obsessive Yayoi KUSAMA. It is not surprising to see this emblematic figure of Contemporary art in this ranking; she enjoys unrivaled popularity and is the world’s most expensive living female artist. In Seoul, her work elicits strong demand… as it does in London, New York, Hong Kong and Tokyo. In fact, in terms of auction transactions and turnover on works by the almost 90-year-old Japanese artist, South Korea generates roughly the same volumes as the UK. Her immersive œuvre is currently showing at London’s Victoria Miro Gallery (3 October – December 21). Apart from the ‘psychosomatic’ art produced by Kusama, the top-selling artists in Seoul are all Korean. The most accomplished is none other than Whan-Ki KIM, sometimes dubbed Korea’s Picasso. Considered the most brilliant representative of Modern art in his country, three of his works feature in the Top-10 auction results in Seoul since the beginning of 2018. A pioneer of abstraction with a profoundly literary spirit, Whan-Ki KIM was eager to discover the other art scenes of his era, travelling and settling in several foreign countries. His years spent living in Tokyo, Paris and New York were interspersed with regular visits to Seoul where he developed a new approach to art. Indeed, his nomadism generated a plural cultural identity that is one of the great strengths of Korean Modern art and of Whan-Ki KIM in particular. In market terms, his prices are constantly rising. Last May, one of his works set a superb new record just under $8 million (3-II-72 #220, 1972, sold $7.9 million on 27 May 2018). Hammered at Seoul Auction’s Hong Kong outlet, the result clearly illustrates that demand for his work is not limited to his home country. Whan-Ki KIM’s reputation stretches across all of Asia, even if his penetration of the US market remains modest. With a price index up +335% since 2000, work by this emblematic artist of Korean creation (currently enjoying a rapid value appreciation) has definitely not yet reached its full auction market potential. Another name also appears three times in the ranking; that of Park Seo-bo, one of the founding members of Dansaekhwa, an abstract monochrome movement that emerged in Korea in the 1970s epitomising Korean Post-War Modernism. His minimalist and delicate work (which the artist considers as a form of writing) has enjoyed solid demand and a superb price ascension since 2015, year of a solo exhibition at Perrotin’s New York outlet and of his first million-plus result on the auction market (in Hong Kong), immediately followed by six others. Park Seo-bo’s market has never been so dynamic and the pace of his auction records is accelerating: $1.09 million in May 2017; $1.4 million four months later and $1.7 million this year in Hong Kong. His œuvre as a whole has enjoyed strong price inflation (price index up +290% since 2010) thanks to his success in Kong Kong, which today accounts for half of the artist’s auction turnover versus less than 5% before 2008 (i.e. before Seoul Auction opened an outlet in Hong Kong). Seoul Auction’s offering of works by Park Seo-bo (as well as other important Korean artists) in Hong Hong (the most international Asian marketplace for the past 10 years) has had a direct positive impact on their prices. Park Seo-bo’s market is also reaching into United States: New York is gaining market share and has started hammering 7-digit results for the artist’s work over the past two years. Seoul Auction’s expansion beyond Korea’s borders is clearly a key factor in the success of Korea’s artists on the auction market. By opening in Hong Kong, Seoul Auction has significantly developed foreign demand for Korean artists, thereby raising their market values. They are not yet all represented abroad. The artist Jung Sup YI, for example, is only acquired by his compatriots; but that hasn’t stopped him from taking second place in this ranking with a 7-digit result for a work measuring less than 40 cm. Korea’s domestic art market is alive and dynamic. It is even one of the world’s most successful, taking 11th place in the global ranking of national marketplaces by auction turnover on Fine Art in H1 2018 (with a turnover of between $60 and 80 million, depending on the year). These figures reflect a strong position on the global art market… even stronger than Belgium, the Netherlands or Spain. The international reach of Korean artists is a relatively recent phenomena that probably began with the inauguration of South Korea’s national pavilion at the Venice Biennale in 1995 (with the artist Kim In Kyum). Twenty years later, a major exhibition paid tribute to the country’s most emblematic artistic movement during the 56th Biennale in a palazzo on the Grand Canal of Venice (8 May -15 August 2015), the Dansaekhwa. Uniting works by the major artists of this abstract movement – otherwise forgotten in Western art history – the show offered a superbly different approach to the type of abstraction we became accustomed to in Europe and the United States in the second half of the 20th century. The Dansaekhwa movement created a very distinct visual language that is currently subject to a major re-appreciation. Indeed, major international dealers, including Kamel Mennour, Larry Gagosian and Emmanuel Perrotin (which opened in Seoul’s arty Jongno-gu district in 2016) are clearly betting on the upside value potential of these works.